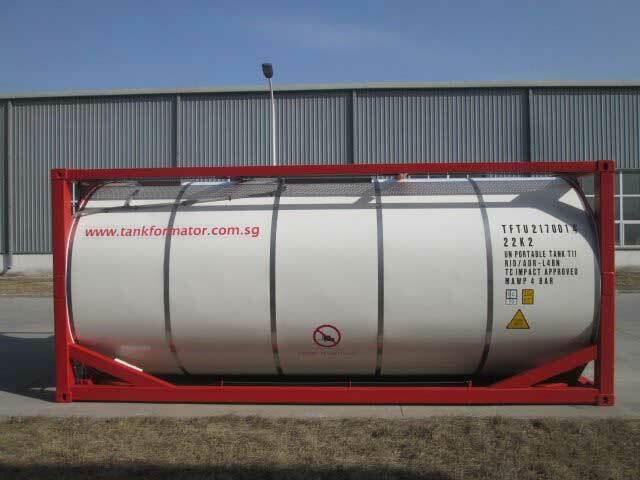 True to its stated objectives under Tankchoices , Tankformator supplies iso tank containers for storage, used as well as new build for bulk food service. 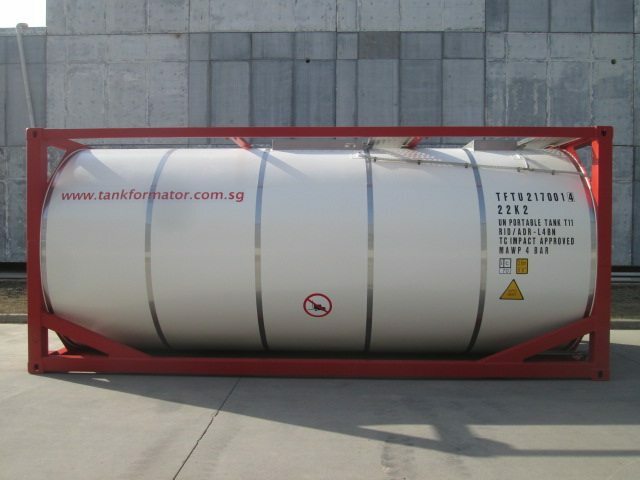 As for new build that includes standard specification Iso tank containers, UN Portable tank T11, all the way to its purpose designed and build vacuum service iso tank containers. 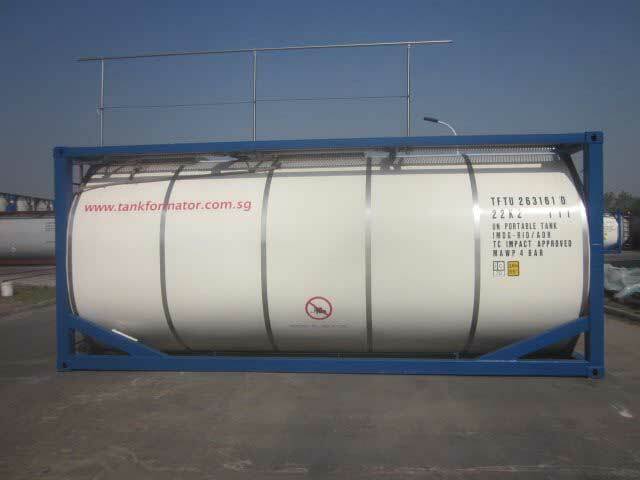 @Tankformator we are accustomed with the food industry’s requirements, and that includes the standards introduced by organizations such as FOSFA, AOF, NIOP, SCOPA and other, and we are able to apply these requirement to our products. The same applies to requirements such as Halal and Kosher. 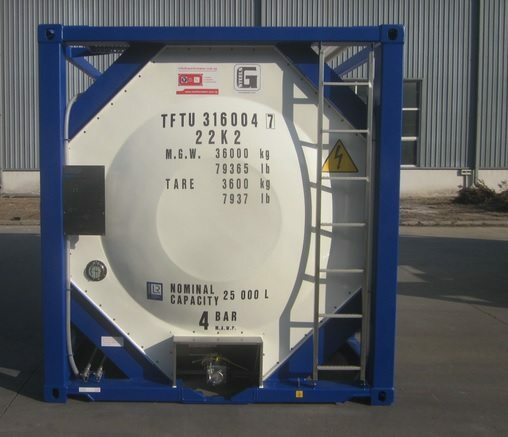 When it comes to used tank containers and liquid waste tank, it is the cargo history that plays a critical part in the pre-selection. But additionally there are a number of requirements that play an important part in food conveyance. Example, the finish of the stainless shell. Food industries set the bar high when it comes to shell finish. 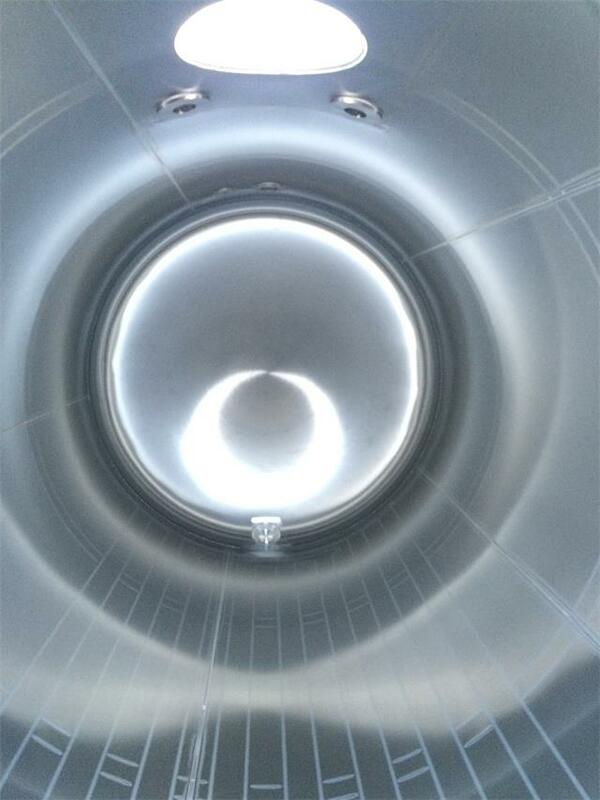 Iso tank container generally have a cold rolled 2B Finish. This is well below the desirable sanitary finish of grit 120. But whether or not this is acceptable depends on cargo intended for carriage. The finish is important because a rough surface could retain cargo and from there raise the risk of bacterial growth. However, the level of risk also depends on other factors including the intended cargo for carriage. Simply put, what may not be important for carriage of ethyl alcohol could be very important for carriage of dairy products, or vegetable oils liquid waste. 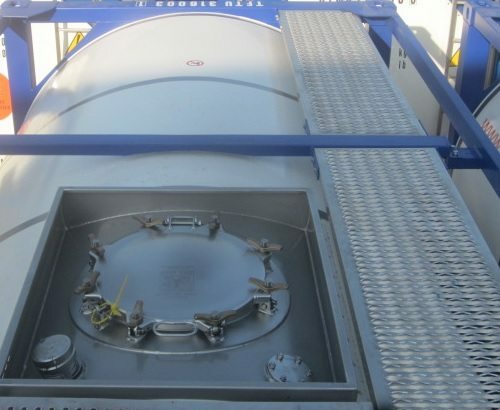 In order to meet the highest possible standards including shell finish, installation of hygienic bottom outlet valves, newly built tank containers are the best option as all the requirements can be factored into the technical specification. 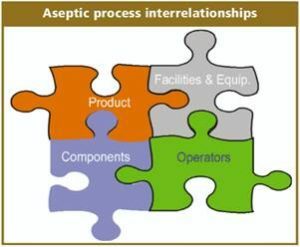 The gold standard of food transport is aseptic transport. Products that are typically carried in aseptic tank containers include concentrated fruit juice, food and beverage colorants, dairy products such as yeast and milk, alcoholic beverages, sweeteners such as sorbitol and a wide variety of edible oils. Tomato pulp can be expected to be added to the bulk transport cargo manifest soon. The challenges of surrounding aseptic tank containers include sterilization of the tank container interior and all its valves and fittings. ‘Sterile’ means the absence of living organisms and the sterilization process is done with steam and additionally sterilizing agents such as hydrogen peroxide. 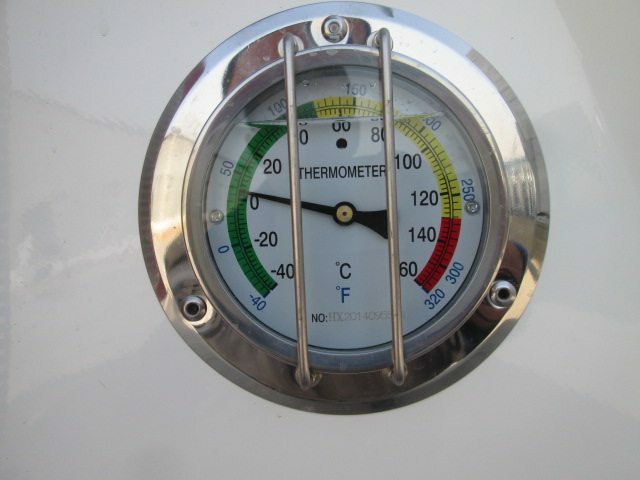 However, the sanitization processes for tank containers are challenged by the number of valves and fittings on these. Vacuum Iso tank containers for food service have become an option. Avoiding the shear of the pump; the product quality and texture remain unchanged. 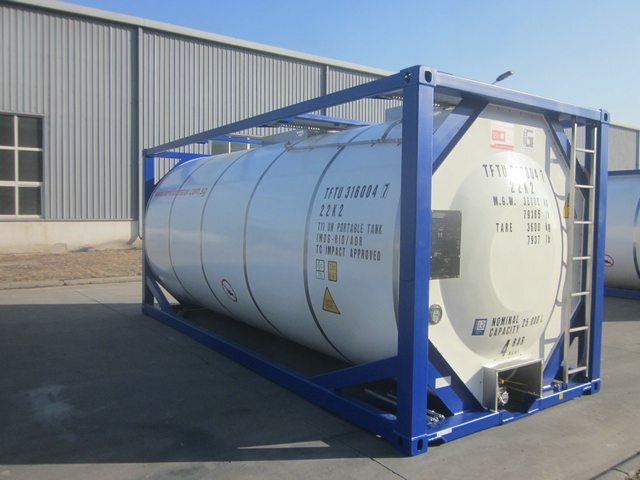 Regular tank containers operate using pressure or pressure/suction to load and discharge. 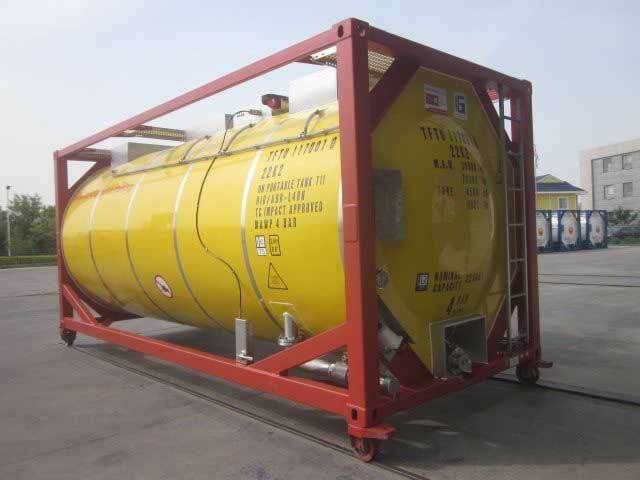 Unless tanks are emptied under air or inert gas pressure, the cargo inevitably travels through pumps. This is where there is a higher risk of contamination and damage to the product. Dead space in pumps could potentially trap product which, with associated bacterial growth, could result in contamination. 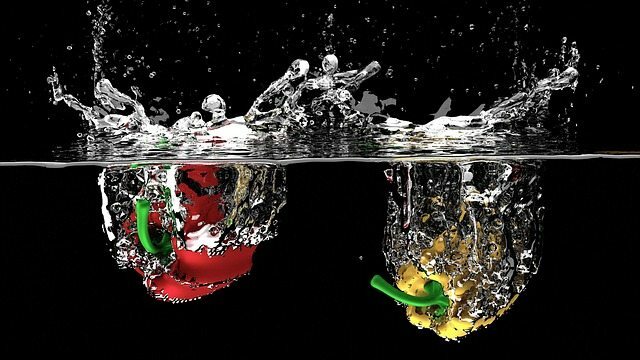 There have been incidents where salmonella bacteria developed in food products due to inadequate cleaning of the pump, not least because sanitizing the impellers of the pump is a difficult task. 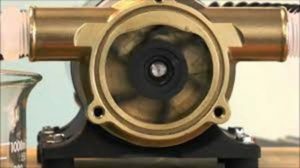 Because it takes a minor trace of salmonella bacterium in the impeller to taint a subsequent cargo, there is a lot of reliance on cleaning the pumps. In addition, the impellers of the pump and their shear can alter food consistency, texture, taste and product appearance. 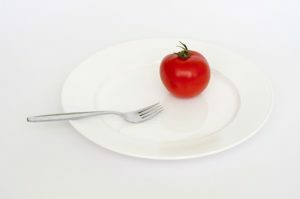 Such change is obviously undesirable as maintaining product integrity is vital in the food industry. Conveyance with vacuum eliminates the need for a pump, avoiding the problems cited. A vacuum condition slows down the process of spoilage by reducing atmospheric oxygen and by creating an anaerobic environment that limits the growth of aerobic bacteria or fungi, thereby preventing the evaporation of volatile components. Furthermore, the absence of air ends oxidative product degradation. Talk to us about your food transport requirements, vacuum service food tanks or liquid waste tank and regular iso tanks for food service and we shall work with you to design the best solution.